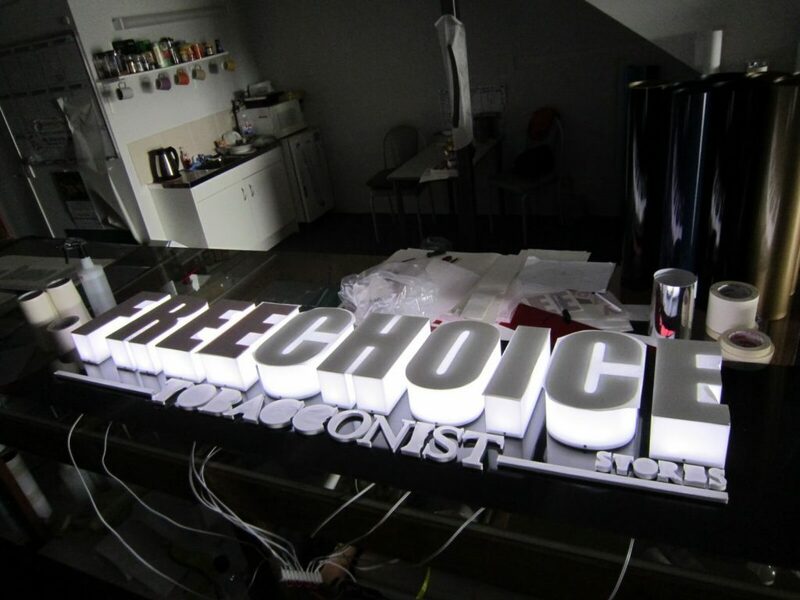 Want to shine brighter than your competitors and add a fantastic new dimension to your business, 3D signage is for you. Made to suit your corporate needs these signs are a sure way to enhance your business with an individual and professional look. Perfect for indoor or outdoor use they are a great fit for businesses large or small and this modern high quality product is a sure to make a dynamic impression day or night. Perfect for shopfronts, receptions areas, office entries etc.